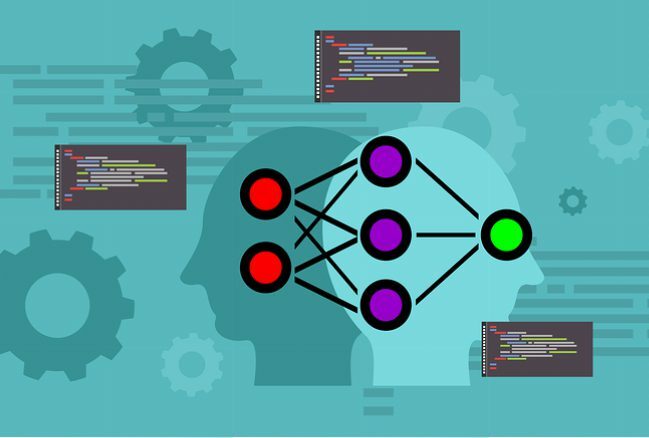 Are you taking advantage of the latest advancements in machine learning and data science? A.I. is not just for self-driving cars and opening pod bay doors. Advanced machine learning tools are now available for any size business. Durwella can work with you to integrate predictive tools into your processes and software. Contact Durwella for a complimentary introduction to Machine Learning. We would be happy to visit your office to share basic information about how “ML” works and how it can contribute to better business decisions. Let’s discuss how the machine can “learn” about your data and help with your decision making.